What is CPA Firm Augmentation? Dedicated to perfecting Virtual CFO Services since our inception in 2002, Summit CPA Group serves as Virtual CFOs for over 100 clients throughout North America. We are now taking our experience to the next level by providing advisory services to other CPA Firms, helping them learn how to successfully do what we do. With CPA Firm Augmentation, CPA Firms can receive accounting outsourcing services and Virtual CFO Consulting from our experienced staff! 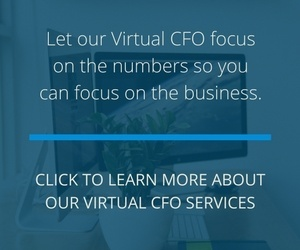 Through our CPA Firm Augmentation service, you can outsource your back office accounting to us while we coach you through how to provide successful Virtual CFO services. We provide you with the processes, tools, and senior accounting team to support you so you can be the CFO. 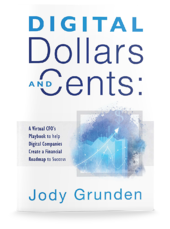 Where most CPA Firms focus on the past, our Virtual CFO Firm focuses on the future! How does the CPA Firm Augmentation process work? Our CPA Firm Augmentation service starts with onboarding and continues perpetually. 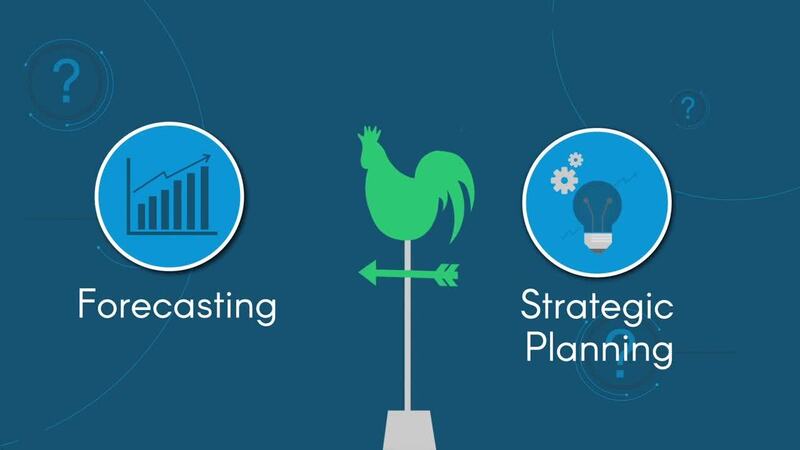 Learning Stage: In eight 1-hour sessions, we will teach your firm how to provide Virtual CFO services, how to price the services, expected workflow, and communication with the Summit team, processes that we use, tools that we use, and methods to maximize the use of the Summit CPA Group team. Identifying Clients Stage: We will help you identify potential clients within your existing client base, coach you on contacting those leads to introduce the service as well as following up with the leads and assist you with closing the deal. Engagement Stage: Once the deal is closed, the engagement begins. The client goes through our 8-week onboarding process and the services kick off from there. Download any of our free guides. 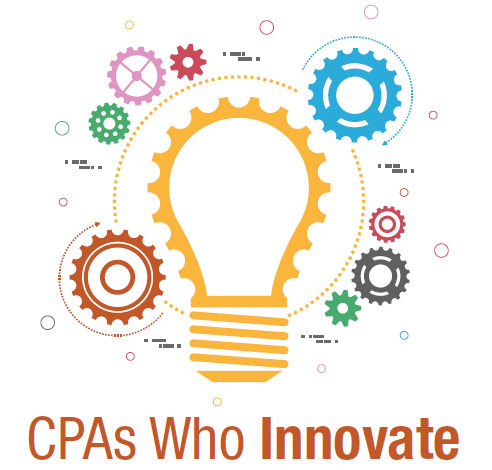 Find out about our CPA Firm Augmentation pricing.